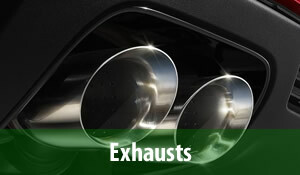 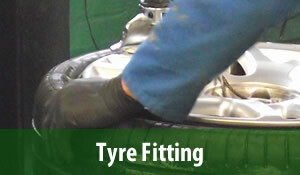 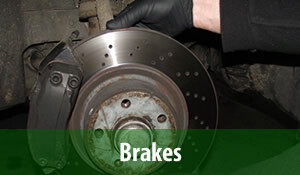 Miles Tyre and Exhaust Services is a family run fast fit depot based in Oldbury-on-Severn, near Thornbury. 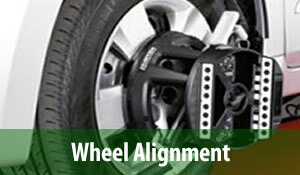 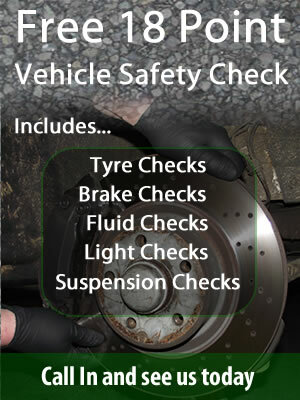 Established in 2008, we have become well known in the area for providing the local community with fast, friendly, efficient service and advice for all their tyre & auto needs, never fitting more than is necessary to keep your car safely on the road.. 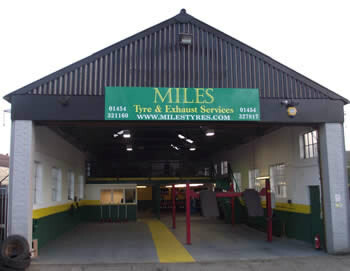 Miles tyres and exhausts based in Oldbury (Thornbury) are your local independent tyre and exhaust specialists and offer you a friendly and honest service.